MTR station – Causeway Bay (three stops from Central). 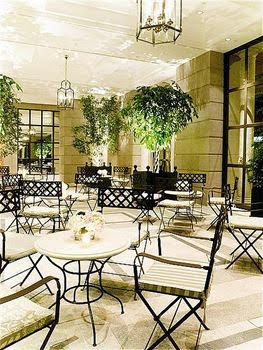 This boutique hotel is about 5 to 10 minutes walk from Causeway Bay MTR station. While adjacent to the Causeway Bay residential area, it is a couple of minutes to walk to the Causeway Bay shopping district. Good for business travelers and families who enjoy a calm living environment however with easy access to everywhere. Also ideal for those who enjoy shopping and eating as there are plenty of shops and restaurants around. My corporate guests love this boutique hotel and usually have their thumbs up after staying. I chanced upon to view your blog and found it very interesting. Great ... Keep it up! For more information about the budget hotel please Click Here. While people may have different views still good things should always be appreciated. Yours is a nice blog. Liked it!!!. For more information about the budget hotel please Click Here.